The best railing you can get your hands on! 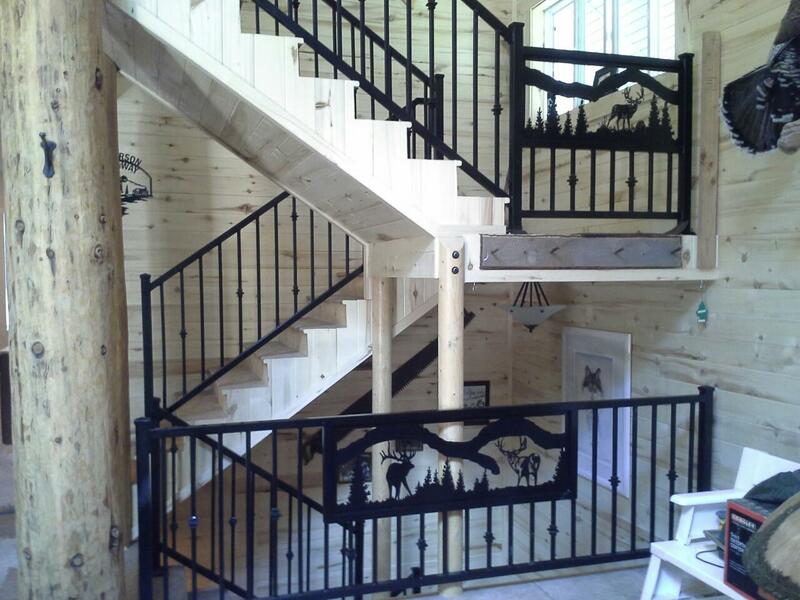 We specialize in custom metalwork including steel fabrication and ornamental ironwork for railings, fences, and decorative pieces. We have a CNC plasma cutting machine and we also do expert metal repair work. If it's metal and it needs to be built or fixed, we are the place to call for great customer service every time.